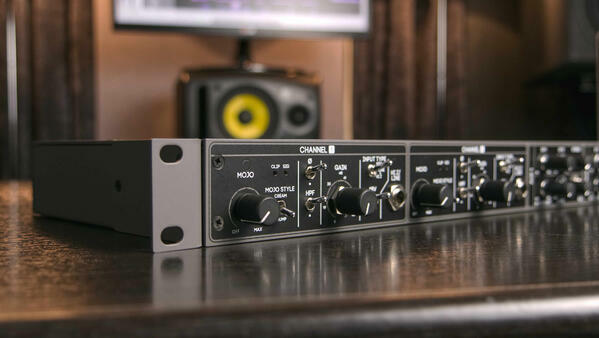 Camden EC2 is a two channel 19" preamp featuring our award-winning Camden 500 preamp topology, mojo analogue saturation circuits, and dual reference-quality headphone amplifiers with discrete line mixers. 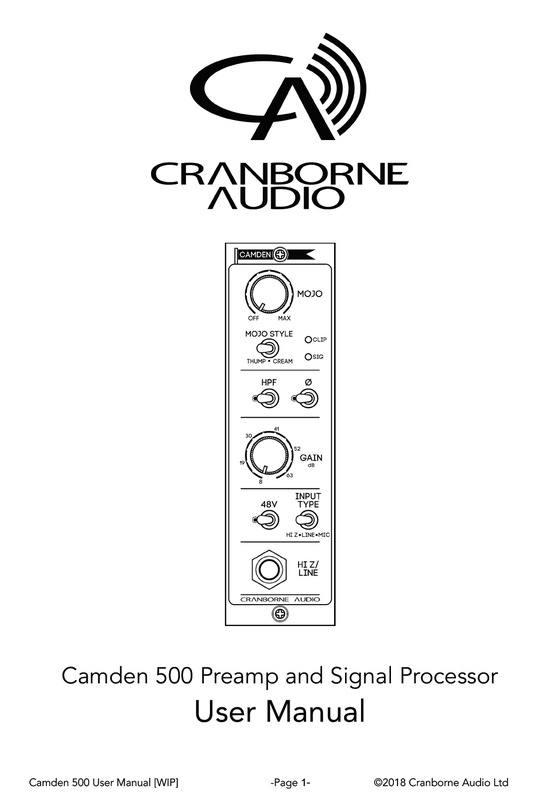 Featuring two discrete instances of our ‘Camden’ preamp topology developed for Camden 500, Camden EC2 achieves stunning low-noise and low-distortion performance as well as frequency and phase linearity at all gain settings. 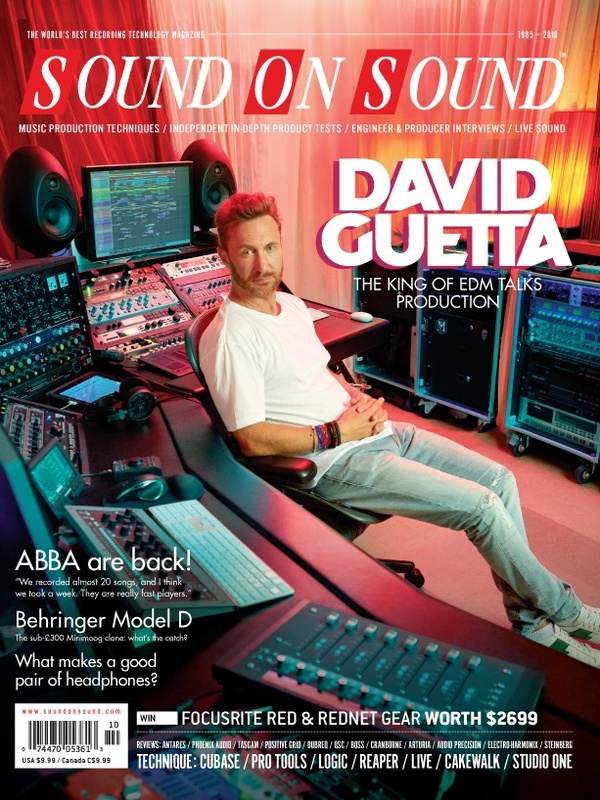 The sum result is -129.8dB EIN (150ohm, unweighted), THD+N as low as 0.0002%, frequency response of ±0.7dB from 5Hz to 200kHz at max gain and <2° phase shift @ 20Hz – 20kHz. Combined with our custom Mojo analogue saturation circuit, Camden EC2 can take on the persona of a vintage british-style transformer-based preamp using Thump, a gooey tube-based preamp using Cream, or an astoundingly clean and natural preamp when Mojo is bypassed. Switch each Camden preamp into their line mode and now the Mojo saturation circuits can apply vintage colouration onto your stems and even stereo mixes during the mix phase. Featuring a custom transformerless front-end topology with 68.5dB of gain, Camden EC2 achieves groundbreaking performance in noise, distortion, frequency response, and phase shift throughout all 12 gain positions. 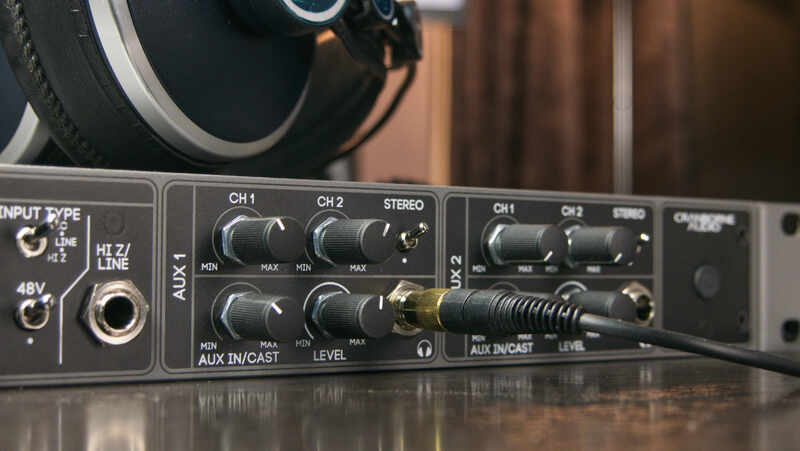 Each of EC2's preamp's feature tailored input impedance and headroom for Mic, Line, and Hi-Z sources using a dedicated 3-way input type switch on each channel. 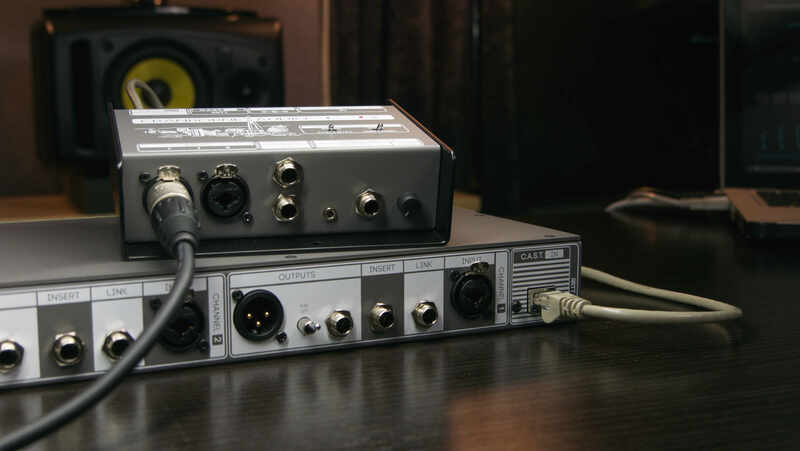 Two reference-quality headphone amplifiers with discrete line mixers allow for direct monitoring of both Camden preamps using headphones connected directly to Camden EC2’s front panel. Monitor the preamp during mic placement to find the sweet spot of a guitar cab, kick drum, or acoustic instrument; alternatively, configure them to create a zero-latency all analogue monitor mix combining the local Camden preamps with playback incoming from an external playback source via Camden EC2’s rear panel Aux Inputs. Camden EC2 features two instances of one of the cleanest, most linear, and transparent preamps on the market. 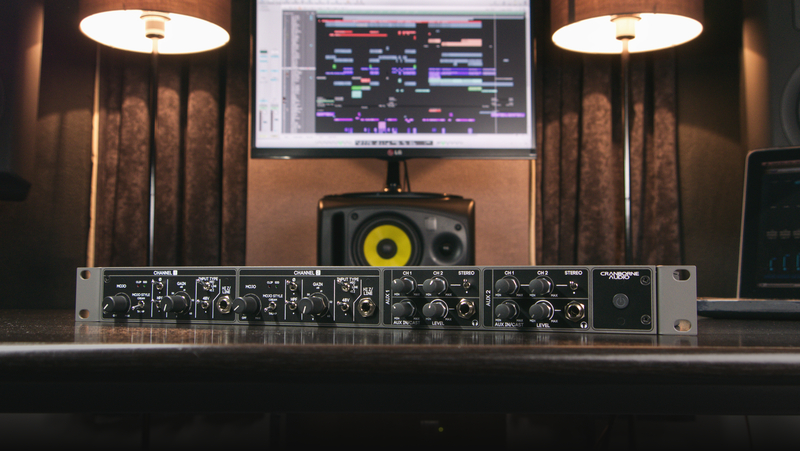 Our new ‘Camden’ preamp topology allows us to push the boundaries of Frequency response, phase shift, noise, and THD performance; and we have all the specs to back that up. Numbers on a spec sheet is one thing, however those numbers can change drastically depending on the frequency measured and preamp gain. Camden 500's technical performance excels not only at key gain positions, but also when the gain control is increased to its maximum. 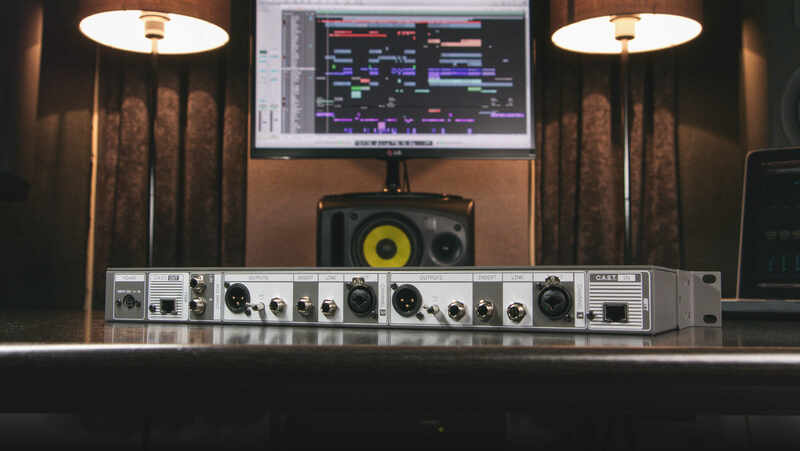 Many preamps can boast excellent performance at one gain setting but that performance can often fall apart once the gain is increased. 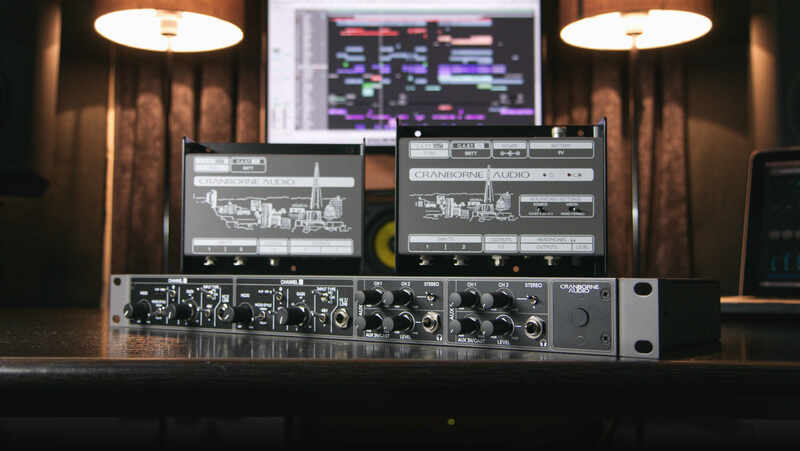 Camden 500 retains minimal phase shift, frequency roll-off, and THD at all gain positions enabling you to get the best results out of ribbon and low-output dynamic mics without fear of losing performance as the gain is increased.  Less than 4° of phase shift at maximum gain between 20Hz-20kHz. THD+N is below 0.02% throughout all gain settings and frequencies. Less than 1dB frequency roll-off between 5Hz-200kHz at maximum gain. Developed in conjunction with our immaculate Camden preamp topology, our Mojo analogue saturation circuit transforms Camden EC2 into a true vintage monster. 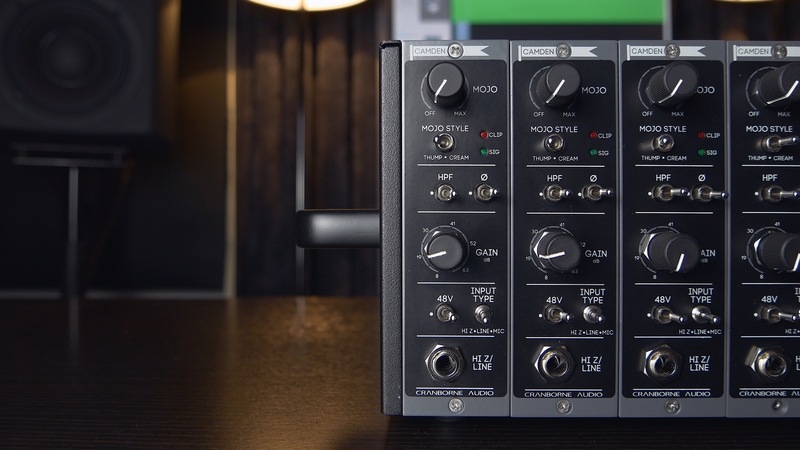 Mojo comprises of a brand-new type of saturation circuit featuring discrete second and third order harmonic generators with a series of filters that allow precise emulation of the saturation and frequency reinforcement behaviours of vintage equipment. Mojo goes to 11. Exaggerate it to to the point where destructive clipping would occur with transformer-based designs results in an even wider palette of saturation effects. By manipulating these filters and harmonic generators; we can create two discrete Mojo styles; Thump and Cream. Both styles transform Camden 500 into the fattest, warmest, and most characterful preamp in your arsenal - all at the turn of a dial. By utilising our unique C.A.S.T. system, Camden EC2's connections can be moved to another location in the studio or stage by using a single cat 5 cable. Connect Camden EC2's C.A.S.T. IN port to one of our N22/N22H breakout boxes and then mic/line sources connected to the inputs of the breakout box will travel through the cat 5 cable and arrive directly at Camden EC2's preamp inputs. Simultaneously, a monitor mix generated by Camden EC2 is carried through C.A.S.T. and arrives directly at the outputs of the breakout box for advanced monitoring. Connect Camden EC2's C.A.S.T. OUT port directly into the C.A.S.T. 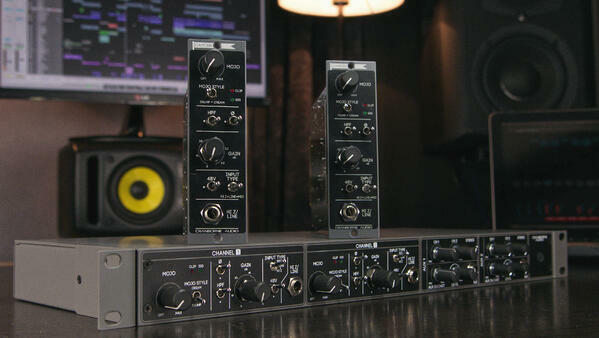 inputs on 500R8/500ADAT and then the outputs of Camden EC2's preamps are sent directly into 500R8/500ADAT's 500 series module's for further processing and recording. 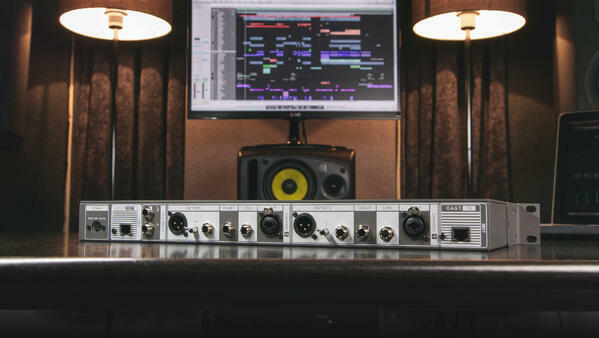 This flexibility allows 500R8/500ADAT users to relocate their Camden preamps elsewhere in the studio whilst freeing-up 500 series slots to insert more EQ and Compressor modules after their Camden EC2 and before the converters.